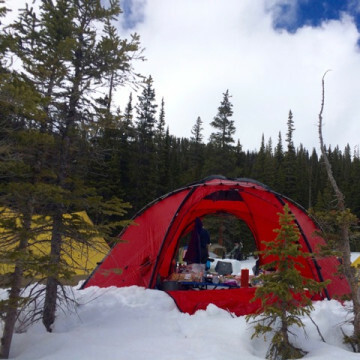 Winter camping in Colorado is a mountain of fun -- as long as you're prepared. Here are 10 tips to keep you warm and cozy. 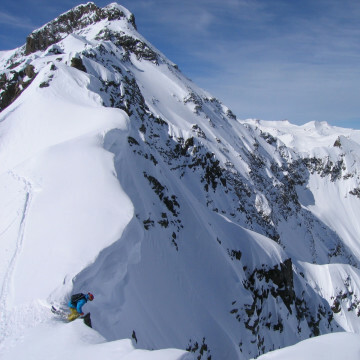 Think you've got the chops to tackle the steepest inbounds ski runs in Colorado? Here, 9 that will surely test your mettle. 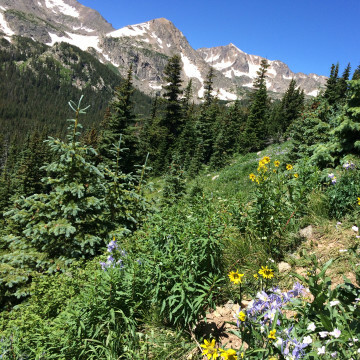 When the mercury rises, summer hiking in Colorado can be more torture than adventure. Here, 5 hikes to beat the heat. 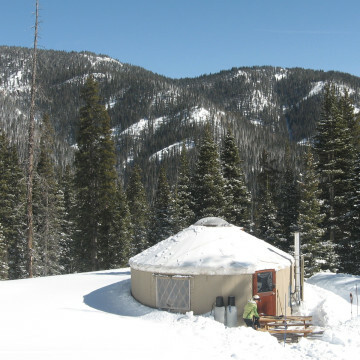 If you're looking for a special kind of backcountry camping experience, consider visiting a Colorado yurt—the perfect winter adventure. Late June and early July are prime to see the spectacular show of blooms across the state. 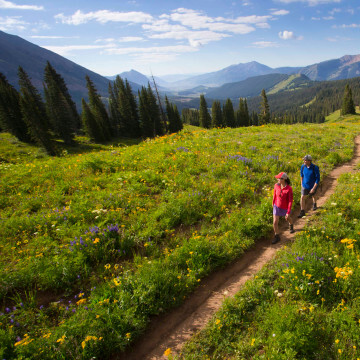 Here, six amazing wildflower hikes in Colorado. 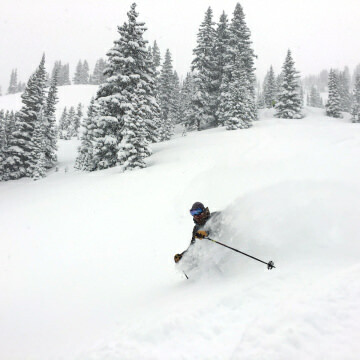 Backcountry skiing or snowboarding in Colorado is an epic adventure. Here, insider tips on how to rip out of bounds. 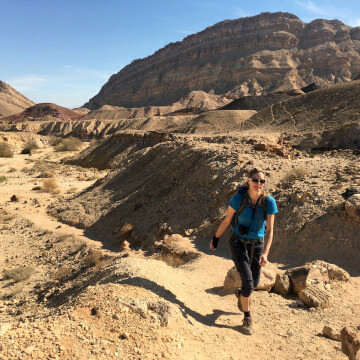 In addition to being a hotbed of culture and history, this tiny country dishes up big outdoor adventure. 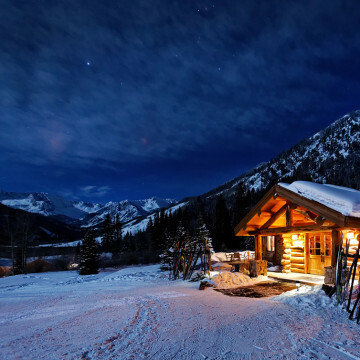 Turkey and stuffing are great, but for an unforgettable holiday meal, why not consider a Colorado backcountry feast? Here, 3 ways to dig in. 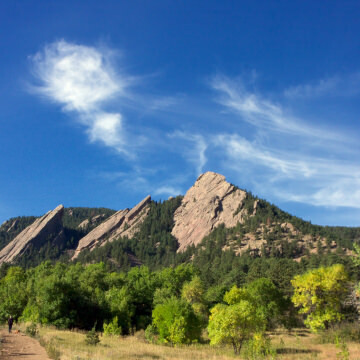 Love it or hate it, Boulder has a quirky, outdoorsy culture all its own. Here, 12 ways to know you're a true Boulderite. 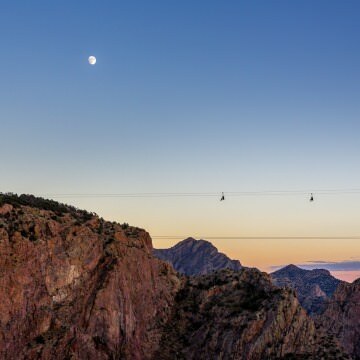 Colorado zip lines are popping up all over the state. Take your adventure to new heights with these five adrenaline-fueling picks. 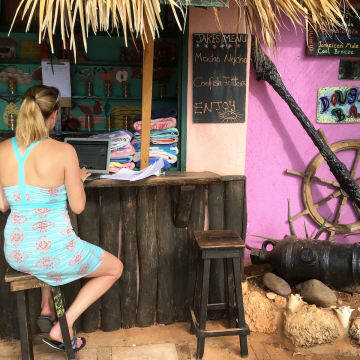 This stretch of water is an easygoing entry into self-supported adventures. 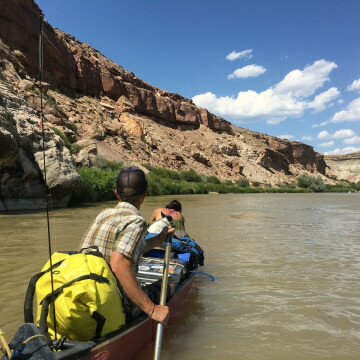 Here, insider tips on canoeing the Lower Gunnison River.